If you’re looking for a cost effective way to have a premium website then you have found the answer. We will custom build your website to your needs and satisfaction, then you just start adding your pages and content with ease. In the dashboard of your CMS you will find over 55 training videos and 100 page manual so you can easily learn all aspects of your websites CMS at your own pace. 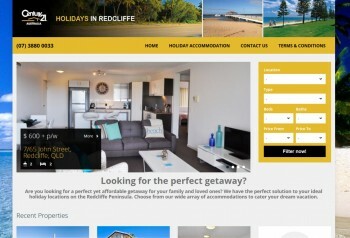 Enquire today and have your website ready to go in 3-5 days! Fill in the form or call us on 1300 550 399. 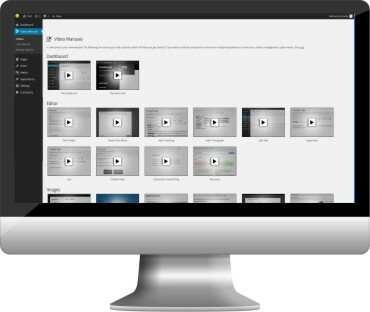 You will find the visual layout builder easy to use. 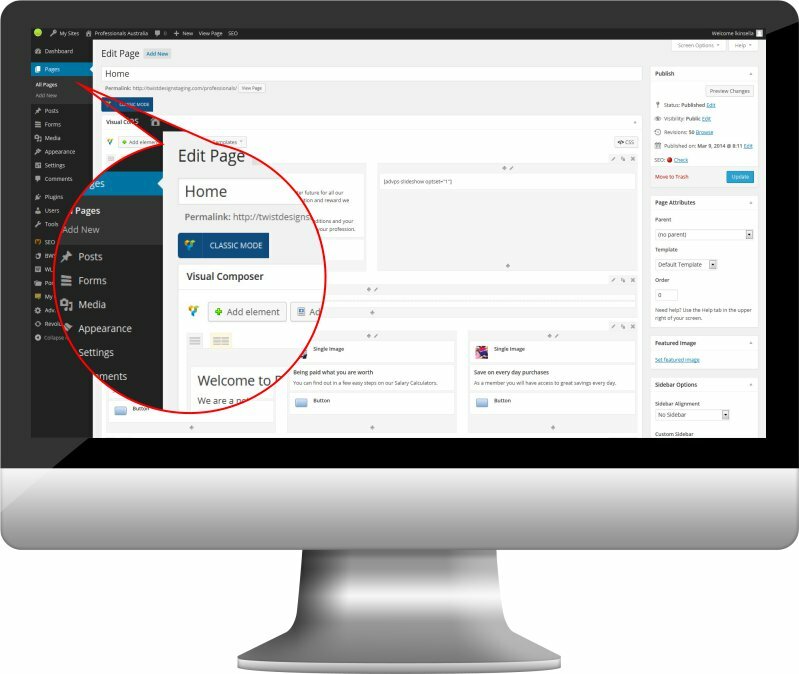 Create fantastic looking content areas with ease. If you ever need help, with 24/7 web ticket and email support, you’re only a few clicks away from help. Your website will be fully maintained with regular server backups and CMS updates, so need need to worry. Included with your website is state of the art hosting with servers in Melbourne and Sydney. We will create a custom website to suit your business. Whether you are looking for a clean corporate look for your business, or a more creative approach for you photography studio, we’ve got you covered. 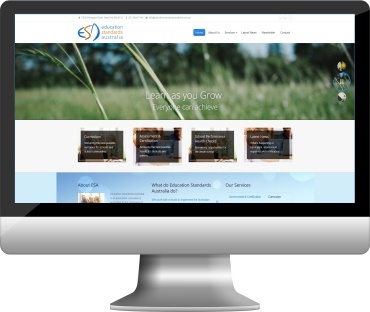 Our website designs don’t only look great, their coded well too. We ensure that all modern web standards are followed. This helps you not only with functionality, but with search engines like Google. We know that everyone cant be a website guru, but with the easy drag and drop layout builder you will be creating beautiful website pages in minutes. You don’t need any HTML or website knowledge to use the builder, just a little time and practice and you will be making website pages like a pro. 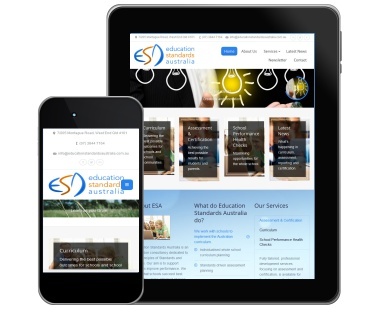 All our website design are mobile ready responsive designs. In today’s world, if your site doesn’t look good on a mobile you’re losing business. Responsive designs will respond to the screen size your site is being viewed on and give the user the best experience. The best thing is that you only have one website to maintain, instead of having to manage a mobile site as well as your standard site. We don’t expect you to be a pro from the get go. That’s why we have added over 55 easy to follow training videos built right into your CMS. You can learn at your own pace and if you don’t know how to do something, then its going to be in your video training collection. If you need more hands on assistance we provide 24/7 support, so there is no need to worry, you’ll never be on your own. WordPress is a powerful and open source Content Management System. 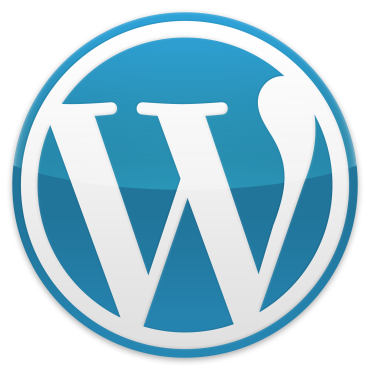 WordPress is backed by a large community of web developers and designers. 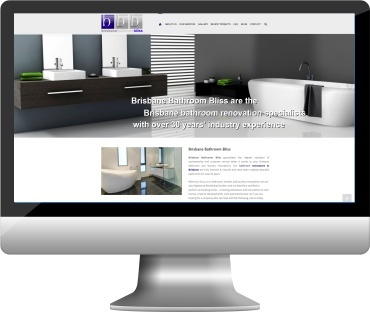 At Twist Design we believe that every business should have the control over their own website. It’s a powerful tool, and for some businesses, their only source of income.